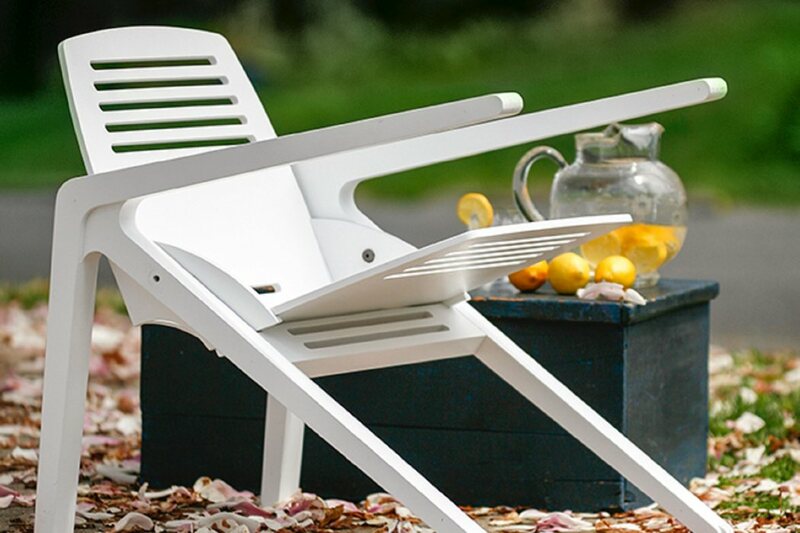 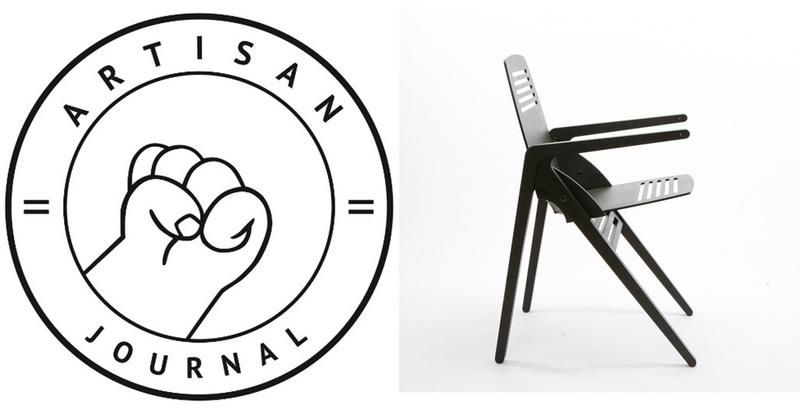 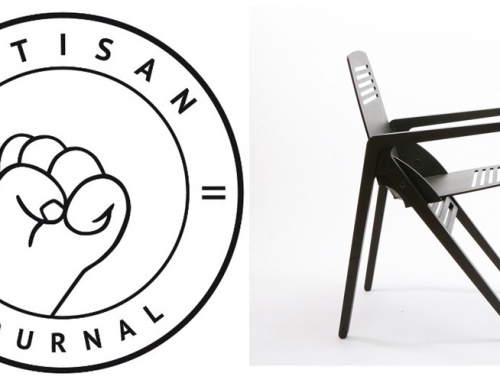 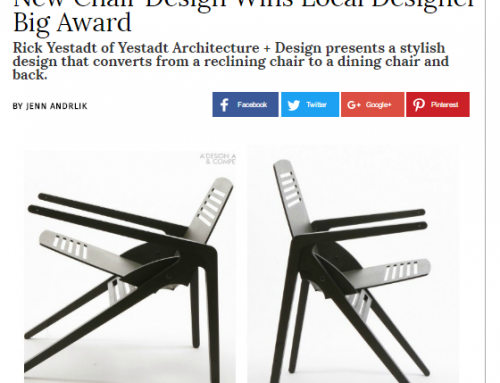 The A’Design Awards are one of the world’s most influential design awards, presented each year in Italy. 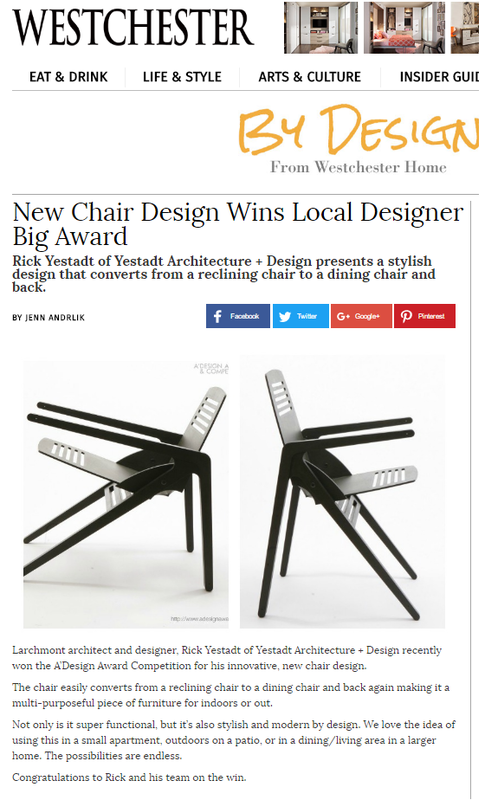 This award gives recognition to the excellence of design on the international stage. 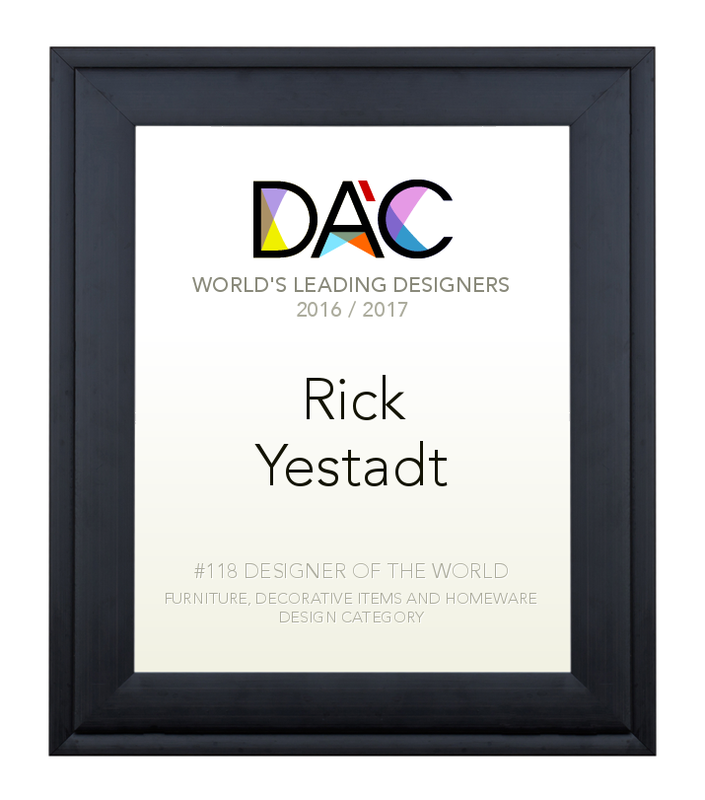 Rick Yestadt is ranked #118 designer of the world in the category of Furniture, Decorative Items, and Homeware Design.